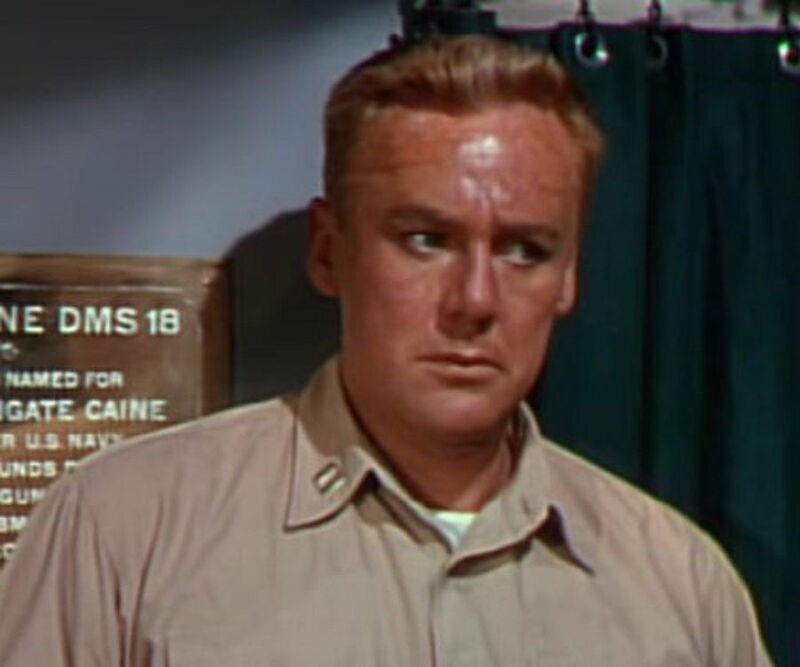 Van Johnson was an American actor, singer and dancer, who became a box-office favorite for his freckled-faced boy next door image in the 1940s. Read this biography to know his birthday, childhood, achievements, family life and timeline. 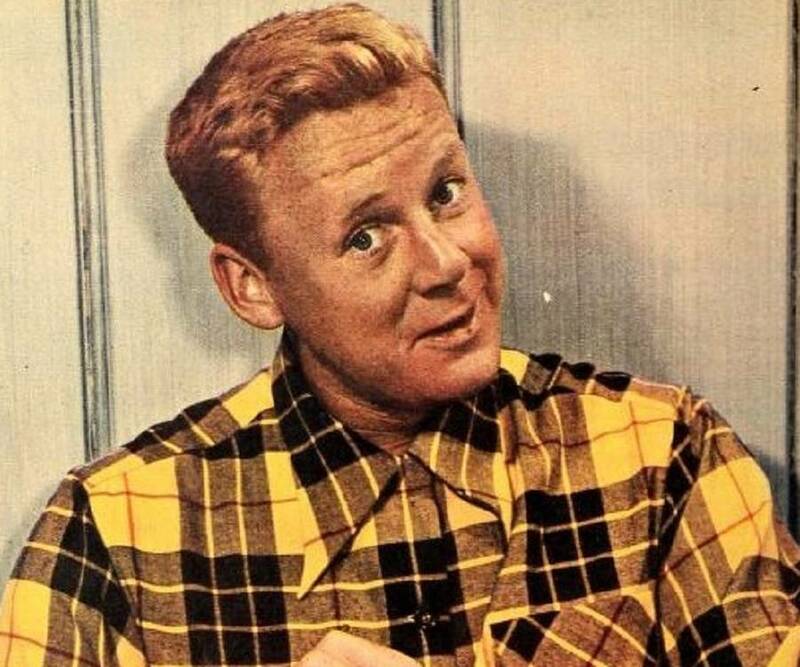 Van Johnson was an American actor, singer and dancer, who became a box-office favorite for his freckled-faced boy next door image in the 1940s. He began his career as a chorus boy and substitute dancer before debuting on Broadway at the age of 20. He made his film debut at 24 and soon signed a contract with Warner Bros., a company he only did one film with. Thereafter, he moved to MGM, where he started appearing in multiple films during the Second World War. In 1943, while shooting for ‘A Guy Named Joe’, he met with a terrible accident. Although it scarred his face terribly, it also exempted him from war duties, and he continued doing films, most of which were war dramas. While filming following his accident, he had to hide his scars with heavy makeup. Although his career began to fade in the beginning of the 1960s, he remained active both on stage and screen for another 30 years and performed in many well-known musicals. Charles Van Dell Johnson was born on August 25, 1916 in Newport, Rhode Island. His father Charles E. Johnson was a plumber and real-estate salesman, who had come to the USA from Sweden when he was a child. His mother Loretta née Snyder was a housewife, who suffered from alcoholism. Van’s mother abandoned the family when he was just three years old. His father also remained cold and distant. To escape loneliness, he soon drifted into the fantasy world of films. When he was in high school, he started taking singing and dancing lessons before beginning to perform at local clubs. 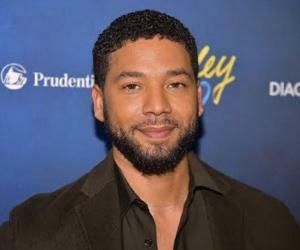 In 1935, he graduated from William S. Rogers High School and moved to New York, totally disregarding his father’s dreams of seeing him as a lawyer. In Manhattan, he found a job in a musical theatre, which led to him touring New England as a substitute dancer and member of chorus. In May 1936, Van Johnson began his stage career with the successful Broadway musical, ‘New Faces of 1936’. Thereafter, he continued to work as a member of chorus in various hotels gigs. One of his significant roles of this period was in the play ‘Eight Young Men of Manhattan’ (1936). In October 1939, he served as an understudy to the male leads of ‘Too Many Girls’, a play he later became part of as Richard Kollmar. It was followed by the play ‘Pal Joey’ (1940), in which he appeared as a chorus boy and served as Gene Kelly's understudy. In 1940, he made his big screen debut as a chorus boy in the film adaption of ‘Too Many Girls’. Later, he signed a six-month contract with Warner Bros. He subsequently starred in ‘Murder in the Big House’ (1942), his only film with the studio. After his contract with Warner Bros. expired, Van joined Metro-Goldwyn-Mayer (MGM). His first film with MGM was ‘Somewhere I’ll Find You’, which released in 1942. It was followed in the same year by ‘The War Against Mrs. Hadley’ and ‘Dr. Gillespie's New Assistant’. Slowly, he was gaining recognition for his work. In 1943, he appeared in five films, including ‘The Human Comedy’ and ‘A Guy Named Joe’. Midway through the making of ‘A Guy Named Joe’, Van met with a car accident, which gave him a number of facial scars as well as a metal plate in his forehead. The freak accident forced him to take a long leave. In 1944, Van received great acclaim for his role in ‘Two Girls and a Sailor’, appearing in it as John Dyckman Brown III. It was followed in the same year by another great successful project ‘Thirty Seconds Over Tokyo’, an aviation warfare film, in which he played the role of Lieutenant Ted W. Lawson. Thanks to his youthful good looks and charming roles, he became a teen favorite, starring in top grossing films like ‘Thrill of a Romance’ and 'Week-End at the Waldorf' in 1945. Thereafter, he continued to star in hit war movies like ‘Easy to Wed’, ‘No Leave, No Love’, ‘High Barbaree’, etc. Van remained with MGM until 1954, and his last film with the studio was ‘The Last Time I Saw Paris’, in which he starred alongside the iconic actress Elizabeth Taylor. After that, he joined ‘Columbia Pictures’ on a 5-year contract. Meanwhile in 1955, he debuted on television, appearing as himself in the sitcom ‘I Love Lucy’. In the late 1950s, Van started working as a freelance actor in both film and television productions. He continued to occasionally make World War films throughout the 1960s. During this period, he also reinvented himself as a nightclub and stage performer, appearing in many well-known musicals. He started focusing on his television career in the 1970s. It paid off and he was nominated for an ‘Emmy’ award for his role on the television miniseries ‘Rich Man, Poor Man’ 1976. His last television appearance was in the ‘Hannigan's Wake’ episode of the crime drama ‘Murder, She Wrote’ in 1990, while his last film credit was in ‘Three Days To Kill’ in 1992. Van Johnson is best remembered for his role in the 1944 war film ‘Thirty Seconds Over Tokyo’. The film, in which he starred as Lieutenant Ted W. Lawson, not only earned a profit of $1,382,000, but also received great reviews from the critics. Today, it is considered a "classic aviation and war film." On January 25, 1947, Van Johnson married former stage actress Eve Abbott and fathered a daughter named Schuyler with her. He also had two stepsons, Edmond Keenan and Tracy Keenan Wynn, from Eve’s previous relationship. Van and Eve separated in 1961 before getting a divorce in 1968. According to his former wife Eve, Van was gay, and their marriage was engineered by MGM to conceal his homosexual tendencies. On December 12, 2008, he died of natural causes in New York. His remains were cremated. Van received a star on the ‘Hollywood Walk of Fame’ at 6600 Hollywood Blvd for his contributions to the film industry.